Planning a wedding is a big job! I know, because I planned my daughter’s not long ago. 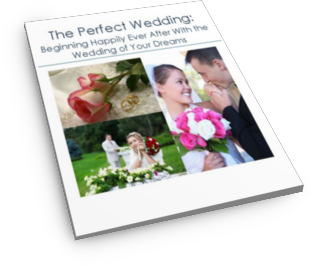 So, to make things easier for you, DaySpring Gardens has put together a FREE wedding planning guide. Simply download it now to get started. DaySpring Gardens is a beautiful six-acre venue in Southeast Georgia. From peaceful ponds and sounds of nature to gorgeous arrays of plant color, it will make your wedding day memorable for everyone. 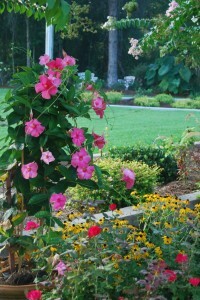 Our staff at DaySpring Gardens offers as much attention as you desire. We can provide for all your wedding needs, from complete wedding planning and catering, to photography and flowers. Whether you prefer to simply rent our garden venue or would like us to coordinate everything for your wedding, we’re ready to help. We’ve created a few special packages; however, we can also design a personal, custom wedding package for your special day! For questions, call Lisa @ 912-562-4276 (office) 478-494-4474 (cell) or contact us by email.